More wines with a 90 or above rating come from Washington State than any other place on earth. 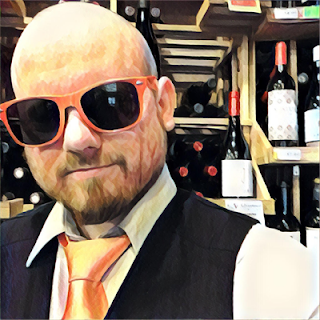 It’s arguably the best place in the world for Merlot and one of the best for Riesling. The Cabernet’s, Merlot’s and Syrah’s it produces are famous for having great structure and deeply concentrated fruit. 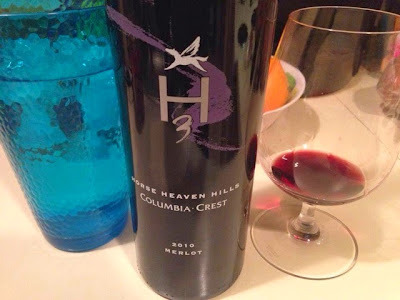 This Columbia Crest H3 Merlot certainly has that deep concentration of fruit. It’s full-bodied with an incredibly dark garnet color. You can smell cherry, blueberry and vanilla right away before you even stick your nose near the glass. On the palate there’s blackberry, blueberry again, a pinch of cinnamon and just a drop of raspberry. On the finish it quickly turns to unmistakable plum... with more blueberry. I love everything about this wine. The combination of fruit-forwardness, full-body, moderate tannin and low acid make it great on its own. But this baby will also go great with romano cheese, BBQ ribs, roast beef, and cheeseburgers. Come back to Merlot. It’s time. Rating: 4.5/5 = Between Recommended and Highly Recommended.